Freight forwarders need protection against loss or damage to a customer’s cargo. You can get that coverage from ProSight, along with nationwide distribution services and advocacy. This comprehensive coverage and risk management guidance maximizes both service to your customers and compliance with FMCSA insurance regulations. 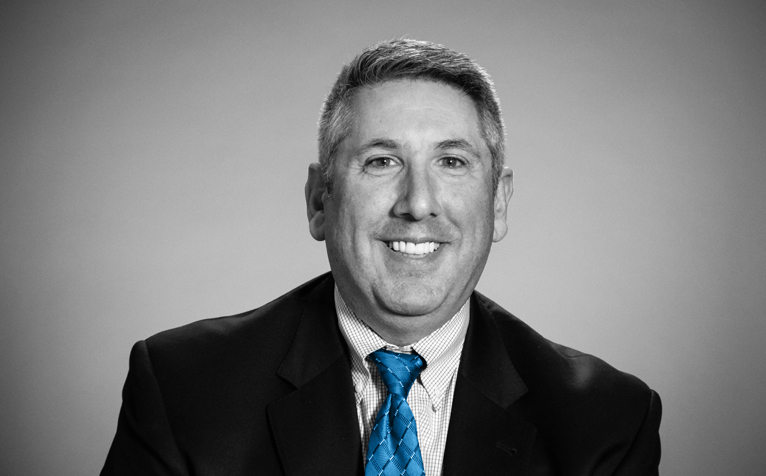 Our highly exclusive network of appointed retail agents are recognized as the most expert professionals handling insurance products for the transportation industry. These agents know the value of our strong portfolio of insurance products, expert claims handling and our lead differentiated service, SecureFleet. 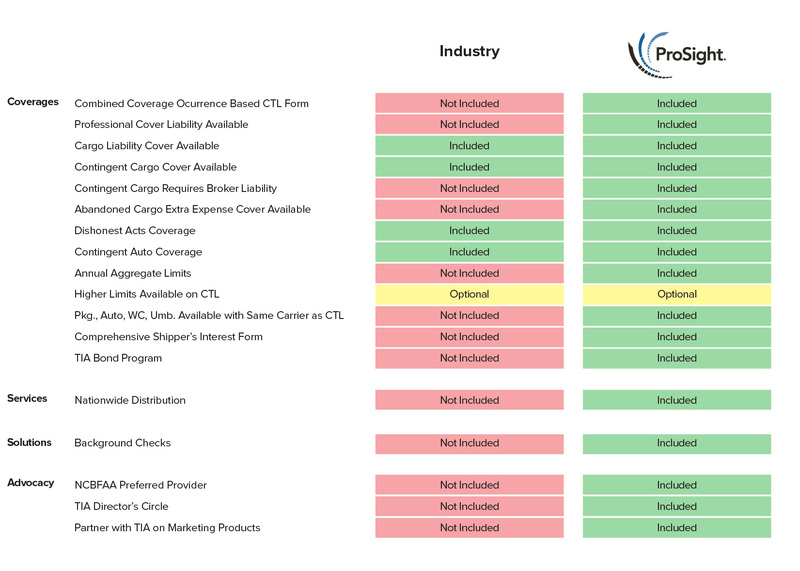 Based on your input, ProSight unfortunately does not offer policies for your business. Please come back when your business situation changes.